We know more about Paul of Tarsus than we know about any other New Testament author. During his lifetime he was also one of the most controversial figures in early Christianity. He was a Pharisee, a Christian missionary, a community organizer, and someone who was both deeply committed and highly opinionated. 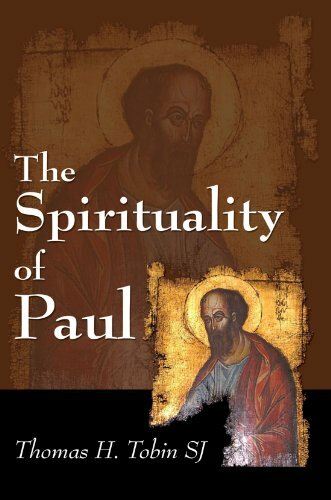 Tobin gives the reader an understanding of Paul as a human being as well as a sense of his faith, his vision, the major themes of his theology, and especially the overarching metaphors that lie at the root of his religious outlook. Book jacket.